Hotel Casa Amsterdam is a modern hotel offering a bar, rooftop terrace and an in-house restaurant. It features underground on-site parking and is only 300 m from Amsterdam Amstel Railway Station and Amstel Metro. This is the first hotel in Amsterdam to achieve a 3-star Superior award this year. Each modern room has a flat-screen TV with several interactive functions. 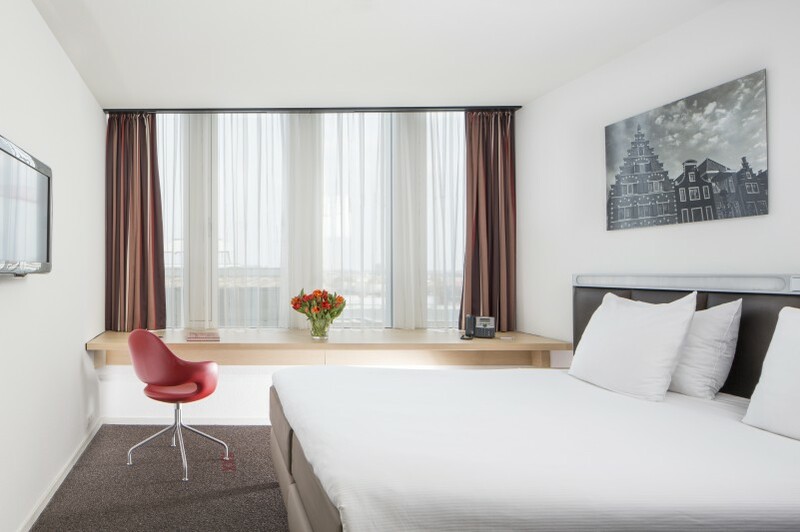 Extra long beds, a work desk and refrigerator are also provided as standard in the rooms at Hotel Casa Amsterdam. Healthy juices and easy bites are served on the roof terrace. Amstelstation tram and metro stop are less than a 5-minute walk from Hotel Casa Amsterdam and offers connections to the Museum Square, the city centre and Waterlooplein Square. The hotel offers bicycle rental and packed lunch services. The East57 restaurant serves local dishes, salads and cheeses. It also features a wine bar where guests can enjoy snacks and choose from a selection of over 100 wines.